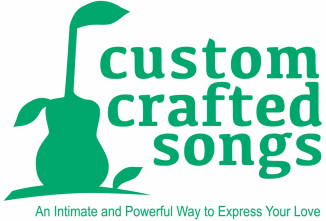 Welcome to a Whole WORLD of Song Topics, all Commissioned Originals by Anna Huckabee Tull. Click on any category to hear songs. Why does Anna share her songs for free? 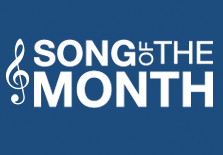 Each month I feature one recently commissioned song and the story behind it.